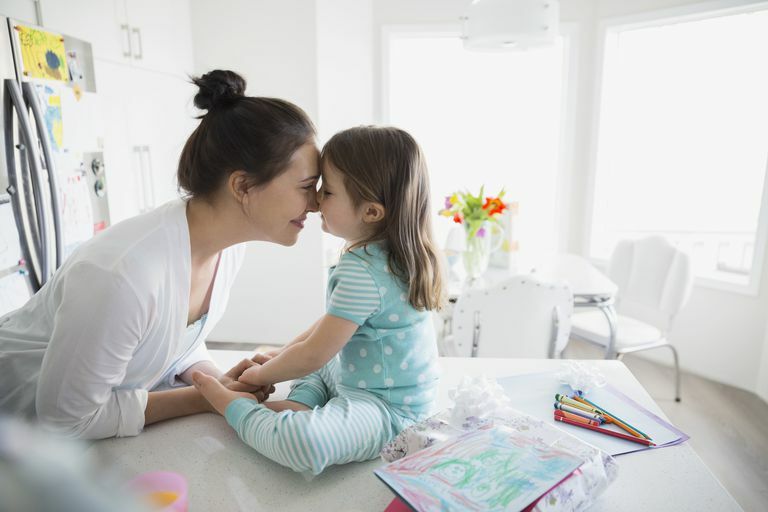 In legal terms, the phrase custodial parent refers to the parent who has physical custody of their child (or children) for the majority of the time. As such, the custodial parent carries most of the responsibility for raising the child, even though the non-custodial parent may be highly involved or the parents have agreed to work together as co-parents. Generally speaking, if your kids live with you for the majority of the time, you probably already see yourself as the custodial parent. But what about the courts? The answer may surprise you: not all parents who have sole physical custody of their children are legally considered custodial parents in the eyes of the courts. For example, in cases where a single mom is raising a child on her own, and the father is voluntarily uninvolved, the courts may expect her to actually file for child custody in order for her to be legally considered the custodial parent. What does this mean for you? If you are not sure whether you are a custodial parent in the eyes of the law, you should check with the child custody laws in your state and seek the advice of a family law attorney. One of the biggest benefits of being a custodial parent is having more one-on-one time with your kids. Even if you share a generous visitation schedule with your ex, it's likely that you spend more time with your kids than your ex does, simply by virtue of being the custodial parent. This means you get to see your kids regularly, be deeply involved in their day-to-day activities, help with homework, nurture their interests, and provide guidance as they face their biggest hurdles. What's the payoff? You might think there would be a big 'thank you' headed your way, right? Unfortunately, as you already know (all too well), being a custodial single parent is also hard work. Plus, being a steady presence and source of unconditional love also means walking alongside your kids for their worst days, when they 'mouth off,' tell you they absolutely 'hate' you, and test every boundary you lay out for them. But ... here's the thing. They do appreciate it. They see what you're doing – every sacrifice – and even though it may take years for them to say with their words how much it means to them, they get it. Most of the time, a custodial parent is eligible to receive child support. However, this will depend on the child support guidelines in your state, how much each parent earns, and whether you choose to file for child support. In order to be legally considered the custodial parent, you will need to file for custody in family court. A child custody attorney can help you with the process and assist you in developing a strategy to win child custody in court. In addition, some parents have been successful filing for custody on their own, which is known as filing pro se.